Multi-platinum international music sensation CELTIC WOMAN have much to celebrate this year: the just-released Top Ten Billboard “World” album ANCIENT LAND (the group’s 13th), their annual holiday tour which launched this week (November 26) and a PBS special to be followed by a full North American headlining tour in 2019. CELTIC WOMAN‘s ANCIENT LAND PBS special was filmed against the backdrop of the historic Johnstown Castle in County Wexford, Ireland. For the special, CELTIC WOMAN–vocalists Mairead Carlin, Eabha McMahon, and Tara McNeill (fiddle) and newest member Megan Walsh (who makes her debut on ANCIENT LAND)–continue the centuries-old Irish tradition of telling stories through song: stories of the land, stories of love and stories of dancing–songs that will bring a piece of Ireland into viewers’ homes and hearts. The special debuted November 25 and will air through December in more than 42 markets across the U.S. including Atlanta, GA, Cincinnati, OH, Denver, CO, Indianapolis, IN, Philadelphia, PA, Portland, OR, and San Francisco, CA (check local listings for more airdates and airtimes). Watch a clip from the special here and listen to ANCIENT LAND. Since their 2005 debut, global musical sensation CELTIC WOMAN continue to touch the hearts of a huge audience that spans the globe. Both an accomplished recording ensemble and a world-class performing collective, CELTIC WOMAN celebrates Ireland’s rich musical and cultural heritage, while continuing its remarkable legacy of introducing some of Ireland’s most talented singers and musicians onto the world stage. In the years since its 2005 debut, global musical sensation Celtic Woman has emerged as both a formidable multimedia presence and a genuine cultural phenomenon. The group’s albums and DVD releases have been consistent multi-platinum best-sellers, and its concert tours continue to touch the hearts of a devoted audience that spans the globe. 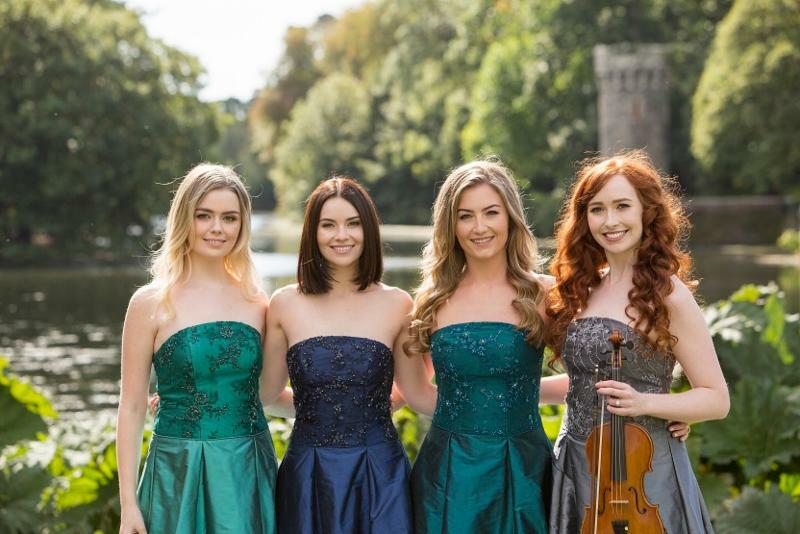 Both an accomplished recording ensemble and a world-class performing collective, Celtic Woman celebrates Ireland’s rich musical and cultural heritage, while continuing its remarkable 13-year-legacy of introducing some of Ireland’s most talented singers and musicians onto the world stage. Celtic Woman has sold over ten million CDs and DVDs, making it the only all-female act to achieve multi-platinum success in the classical crossover and world music genres during the past decade. Named Billboard‘s #1 World Music Artist of the Year six times, each of its 11 studio CDs have debuted at #1 on Billboard‘s World Album chart. 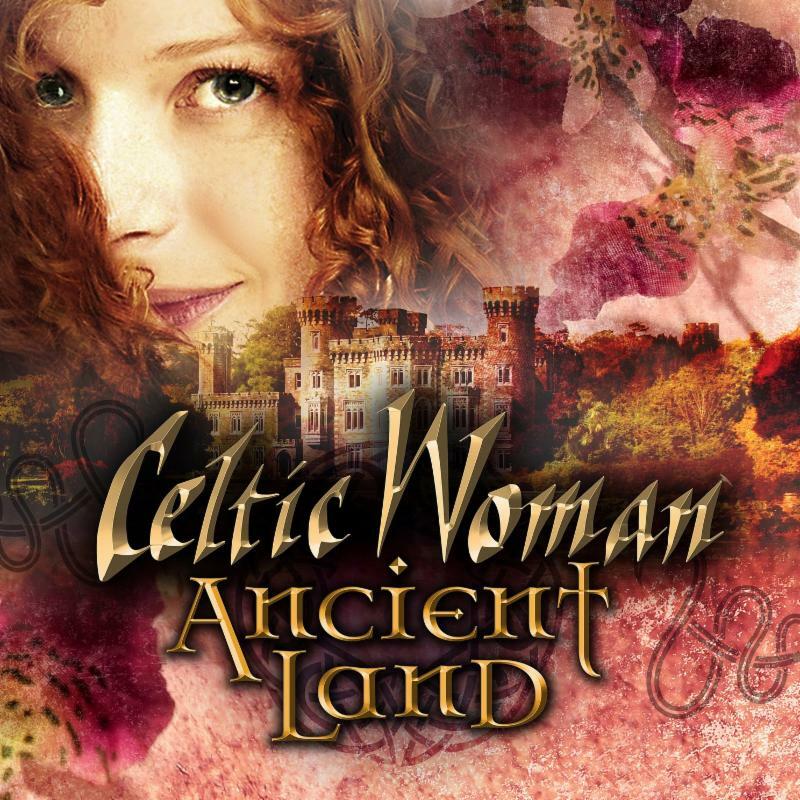 Celtic Woman has also scored two Top 10 debuts on Billboard‘s influential album chart and five Top Five DVDs on Billboard‘s Top Video chart, as well as achieving platinum-level sales in nine countries.